Welcome to Fanon Cross Fishing Guide Service. I've been fishing my entire life and have been fishing Truman Lake since the early 80's. 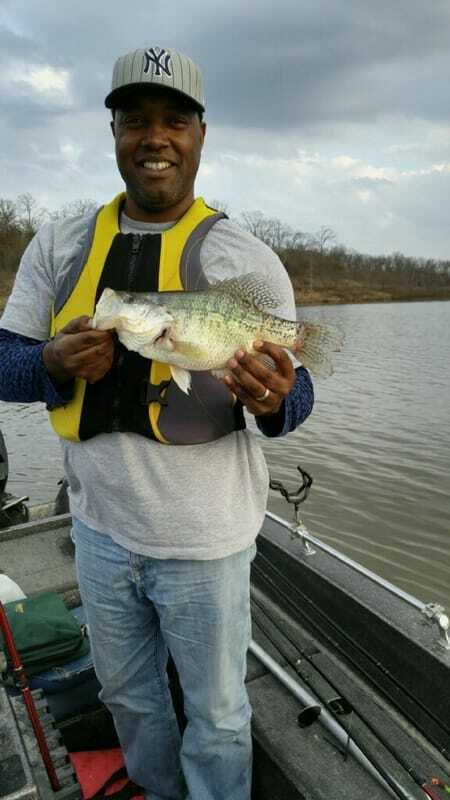 Truman Lake offers some of the best Crappie fishing in the state. There are many ways of catching Crappies. I will teach you all the newest methods and fish catching techniques from Slow Trolling, Spider Rigging, Jigging, Dipping Standing Timber. 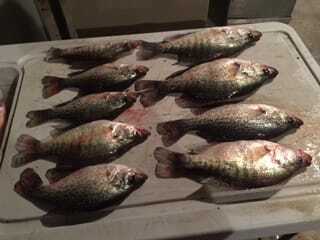 You will learn not only how to catch Crappies in the Spring but the Fall, Winter and Summer patterns as well. You will be able to catch Crappies year around after learning these new simple techniques. Just bring your lunch and proper clothing for an enjoyable day of fishing.We provide all rods, reels, tackle, and the best electronics available today for your fishing adventure. I pride myself in providing not only the best fishing guide trips on Truman Lake, but also a fun and informative day on the lake. You will learn many of the best crappie techniques from spider rigging to vertical jigging, and tips on how to catch fish and improve your fishing skills. 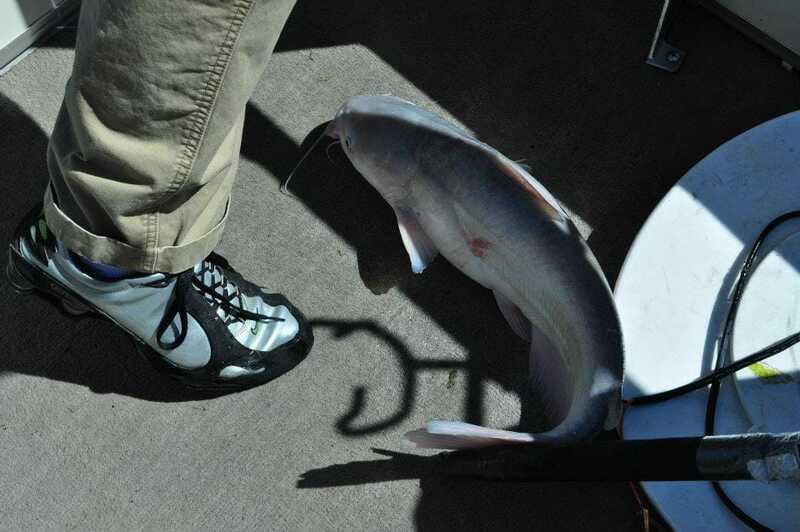 Our goal with every outing is to make sure that you have a great fishing experience. I specialize in crappie, hybrid striped bass and blue catfish. 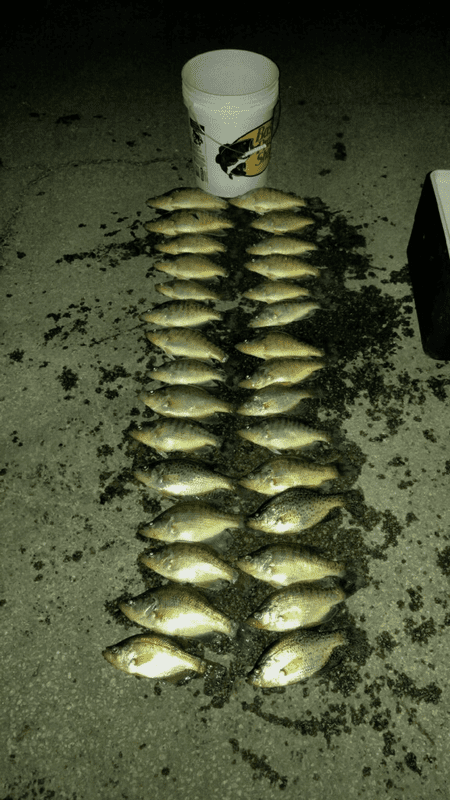 Each year Truman Lake is famous for the large numbers of crappies and blue catfish caught. 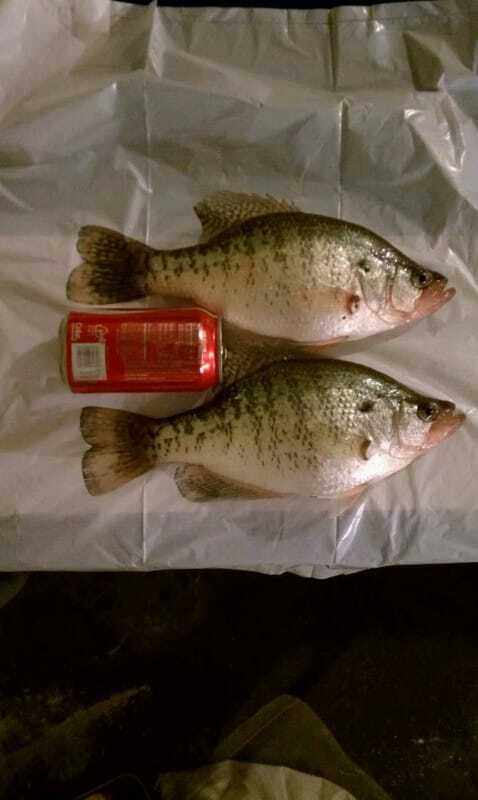 Truman Lake has continued to produce large numbers of trophy crappie every year with that number steadily on the rise. 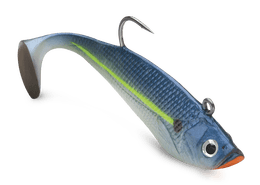 We know it can be very confusing while surfing the web trying to decide on which fishing guide service to use for your crappie or blue catfish fishing trip, as most every other fishing guide service you may come across will claim to be the best. If you're ready to catch your limit of crappie or blue catfish, you simply pickup the phone and call. Setup your reservations now because the time slots are filling up quickly. I look forward to fishing with you! Our fishing trips are designed for all anglers from first timers to the most advanced fisherman. ​Having two children, I really enjoy teaching young anglers of all ages the art of angling!! !